Today, accountants and financial managers have different expectations from cloud Corporate Performance Management (CPM) solutions than a few years ago. They expect instant availability of their cloud CPM solution and an integration to their accounting system configured with data loaded in hours, not days or weeks. Financial managers expect cloud reporting and budgeting solutions to have their favorite Microsoft Excel functionality available and tightly integrated with the web interface of the cloud solution. 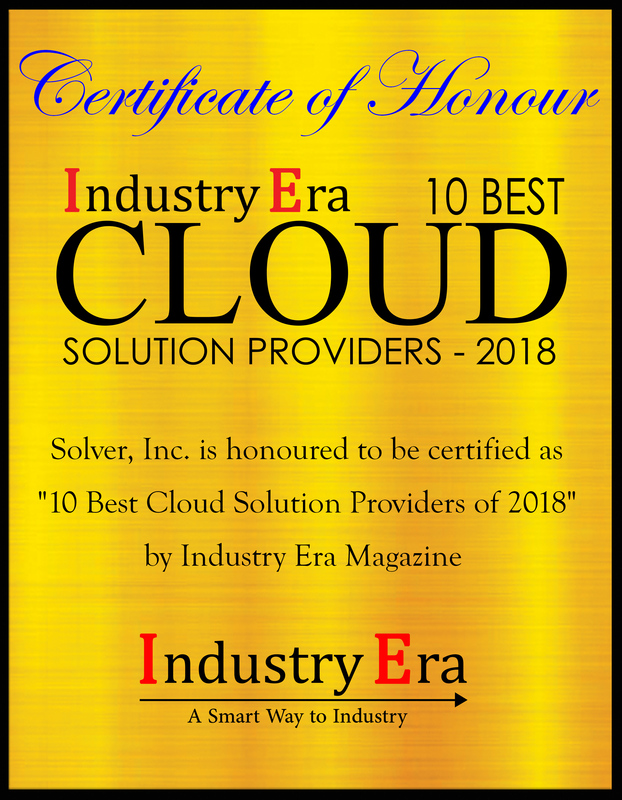 “We are living in a multi-cloud world where customers’ data sources are spread across many cloud transaction systems (ERP, payroll, CRM) as well as legacy on-premise data, so it is becoming incredibly important that their new cloud CPM solution also offers data warehouse capabilities,” says Nils Rasmussen, CEO of Solver—proud leader in delivering innovative, business driven solutions to the global market place. 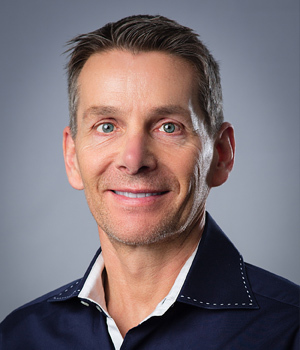 Nils is devoted to CPM, and as a futurist, he has a long-term vision for the product and the company remaining driven by customer demand and innovation based on the direction of technology today and in the future. Some of these ideas were recently documented in Enabling World-Class Decisions, a book co-authored with other Solver executives. Early on, Rasmussen’s vision was to build a global product that could be sold and supported globally. Already, Solver has locations in 12 different international markets and a partner channel that covers all major regions of the world. Solver provides BI360, the leading Corporate Performance Management (CPM) software suite for companies of all sizes. It offers a world-class financial reporting, budgeting and analysis with push-button access to all data sources that drive company-wide profitability. BI360 is built with ease of use and rapid cloud deployment as primary focuses for the user experience, yet with the flexible cloud-integrated Excel designer, customers can build virtually any type of financial and operational reports, as well as industry- and company-specific budgeting and forecasting models, all managed through an ultra-modern web portal interface. 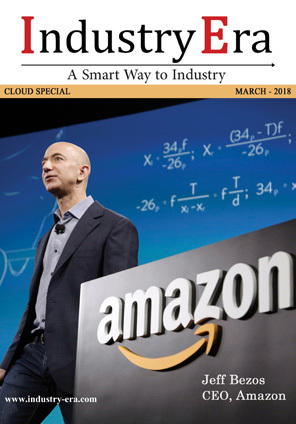 "Solver’s goal is to enable BI360 Cloud customers to be up-and-running with their first reports and budget forms within 60 minutes of logging into the product for the first time, "
Solver is addressing the growing challenges of financial executives and managers—including too little time for deploying new software solutions and limited budgets for consulting services—with its instantly available BI360 Cloud multi-tenant technology, as well as pre-built data source connectors and easily configurable reporting and budgeting templates. Happy Socks-a rapidly growing clothing company wanted to change their current financial reporting and budgeting processes and optimize how they usedresources for them with the end goal to minimize the risk for human errors and reduce time spent on consolidating data and correcting errors. The BI360 planning system took care of the obstacles and needs, resulting in a more effective financial department and more streamlined processes. Today, Happy Socks is a more efficient company with the ability to redistribute precious time from manually consolidating and cross-referencing data, to other tasks now that they have a much more efficient system in place. At the center of Solver’s culture is the extreme focus on innovation and customer service, as well as a tight relationship with its partner channel worldwide. Nils, as a futurist, sets long term goals and then, develops strategies that move the organization toward those goals. In other words, Solver believes as an organization in “creating the future” instead of having a reactionary approach to strategies and goals. “Solver’s goal is to enable BI360 Cloud customers to be up-and-running with their first reports and budget forms within 60 minutes of logging into the product for the first time,” adds Nils. Solver provides BI360, the CPM software for companies of all sizes and specialized in financial reporting, budgeting and analysis with push-button access to all data sources.